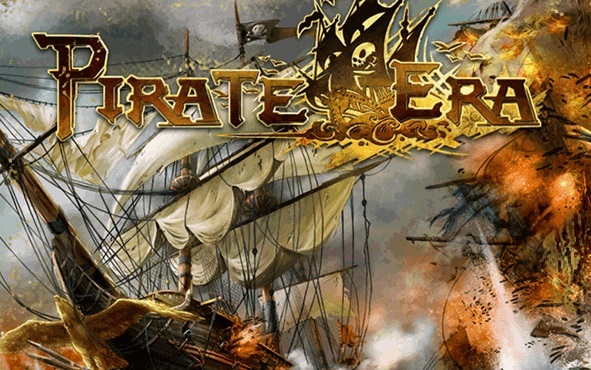 RedGate Games is proud to announce the upcoming release of their first interactive title for mobile gaming: Pirate Era. This app claims to be the first 3D sea battle game to hit the mobile market, ever. A Caribbean-themed action game for iOS and Android, Pirate Era is designed to bring entertainment to a global audience. Using beloved pirate themes from the 17th century and historical pirate references, players are placed smack into the middle of an ocean adventure via realistic game settings. Pirate Era sailors have to face weather changes, rough sea conditions (including giant waves and swells) and challenging sea based battles with other ships. There are different camera angles in-game, rotate your angle to make the best hits. Weather strongly affects a player’s performance, so be sure to master the navigation skills. ● Sea Battle (PvP) – Choose from a bevy of pirate legends and challenge the most notorious captains! Attack the strongholds of other players through the game’s matchmaking system. Loot and raid all you can within the campaign’s time limit! ● Bounty Missions (PvE) – The surest way for new players to gain the resources needed to compete in the open seas. The social features of the game encourage a guild system that allows players to interact and grow strong together as a “band of rowdy pirates”. Beware, for the winds and your enemies will spare no quarter! Cryptic Studios and Perfect World Entertainment are proud to introduce our newest in-game event, the Neverwinter Combat League.